‘A tired dog is a good dog,’ is a common saying that emphasizes the importance of exercise in keeping dogs happy and well-behaved. However, not all dogs require the same amount of exercise. 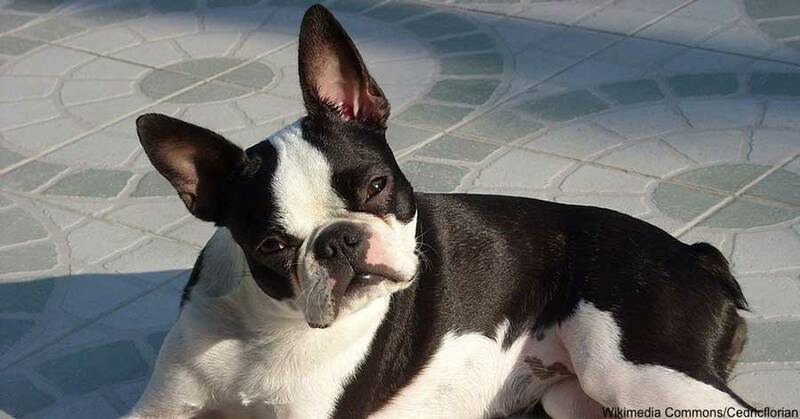 Here are 10 of the highest-energy dog breeds. These dogs were bred to spend all day working in the harsh Australian outback, and their endless energy proves it. Fortunately, they tend to like playing fetch and other fun games almost as much as they like chasing cattle, and their intelligence lets them pick up new tricks easily. Although they’re often considered the quintessential family pet, these playful pooches can be a surprising amount of work. They require plenty of walks, but playing fetch and swimming are also great ways to tire them out. Don’t let their velvety appearance fool you. These dogs are made to run, and they’re smart enough to entertain themselves if they don’t get enough exercise–which often spells trouble for their owners. They love to learn and play. 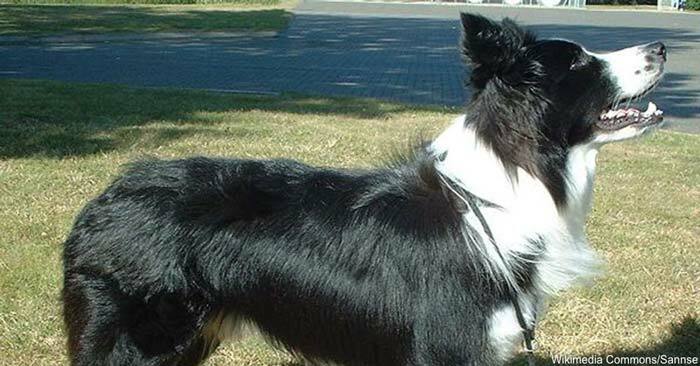 This long-coated herding breed is often bought for its adorable looks, but there’s a lot of energy in that small package. 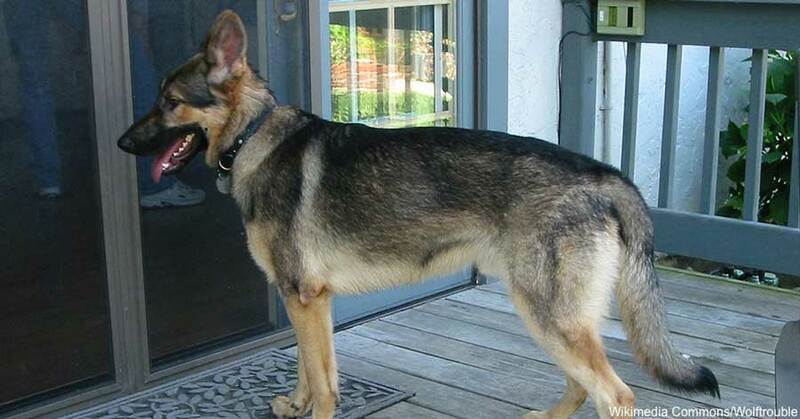 These dogs excel at trick training, agility and other activities that require a quick mind. 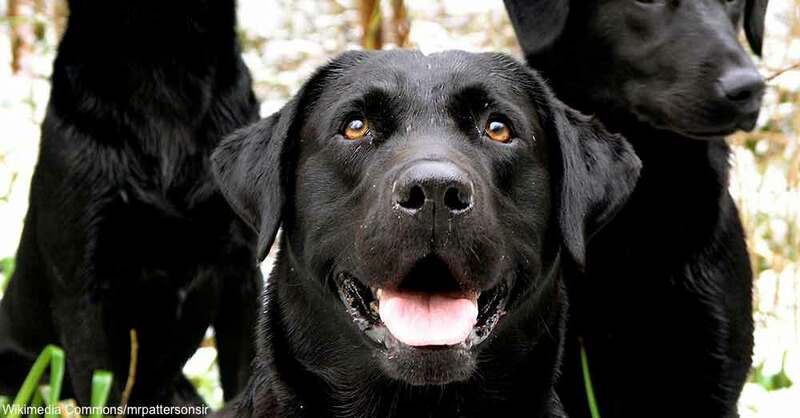 These dogs were bred to herd sheep, but their strong drive and boundless energy lets them excel at other tasks, such as agility or search and rescue. Just make sure to give them some kind of job, or they’ll choose one for themselves. There’s a reason the popular image of these dogs is running alongside a fire engine. 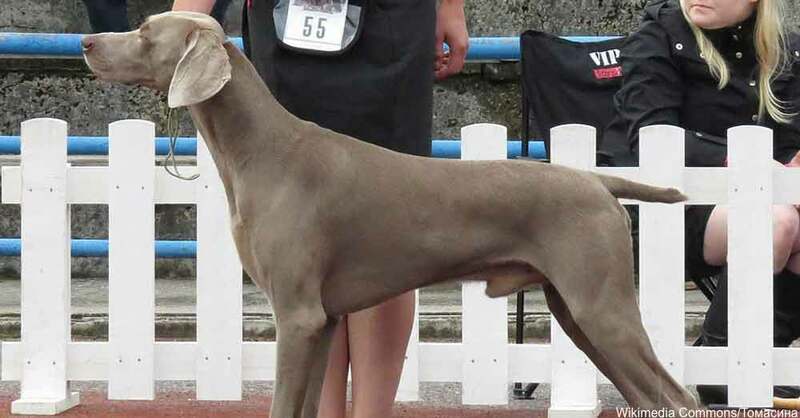 They were bred to keep up with coaches over long distances without tiring, so, while they may not be as fast as some other breeds, they still require plenty of exercise. Like the Dalmation, the husky was bred to travel long distances in sometimes harsh conditions. 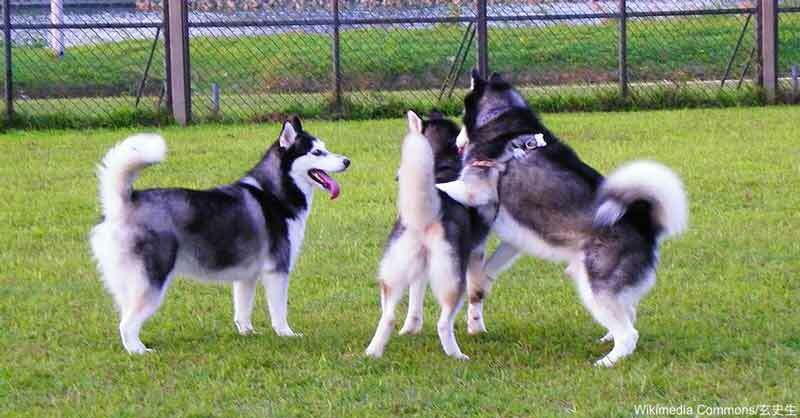 They require plenty of walks and runs, especially since bored huskies are notorious for escaping or digging up yards. While this breed is a popular family pet, they also retain the strong instincts that make them excel as police and military dogs. Fortunately, their loyal personalities make them a fun breed to train. Don’t let their small snouts and pint-sized build fool you. 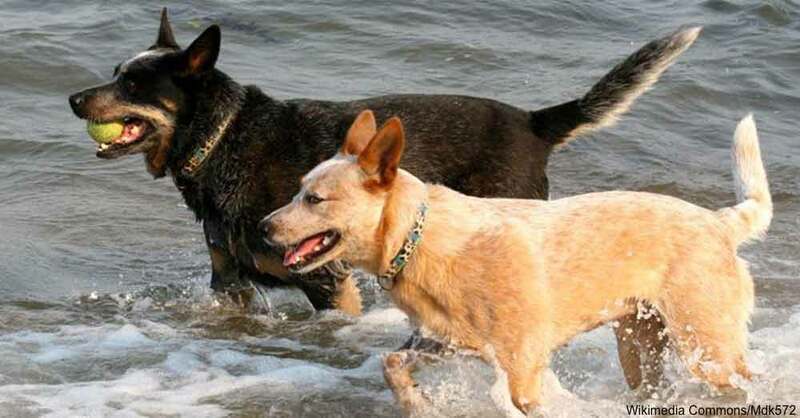 These dogs are energetic and love to run. Long walks are often enough to tire them out, but they love doing fun obstacle courses where they really get to stretch their legs. The boxer was bred to stay on alert and patrol its home as a guard dog, so they tend to be quite active. Plan for plenty of walks and play sessions with these big, rambunctious dogs, and help tire them out with this tough but cute [tug toy].